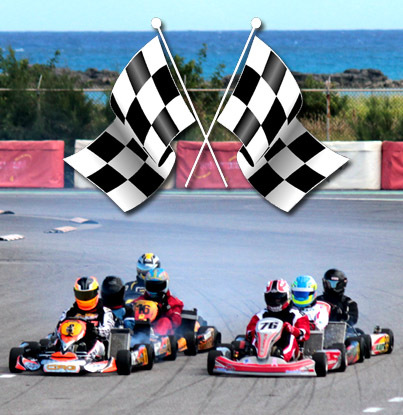 The Bermuda Karting Club is pleased to announce the dates of the 2017 Dockyard Grand Prix. 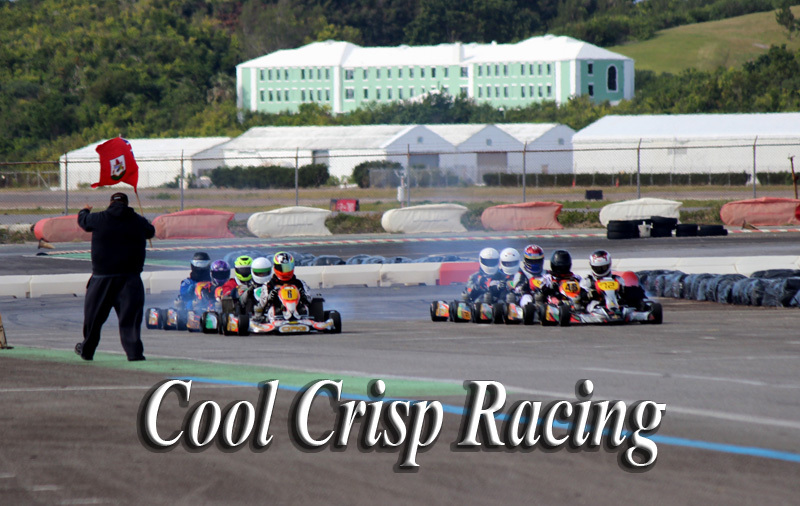 Adminsition is free and all proceeds from the race will be donated to Bermuda Autism Support & Education (BASE). Since 2001, BASE has been dedicated to providing autism-related information, referral, advocacy, training, and support to families, professionals, and community members. New track layout is run successfully in reverse.